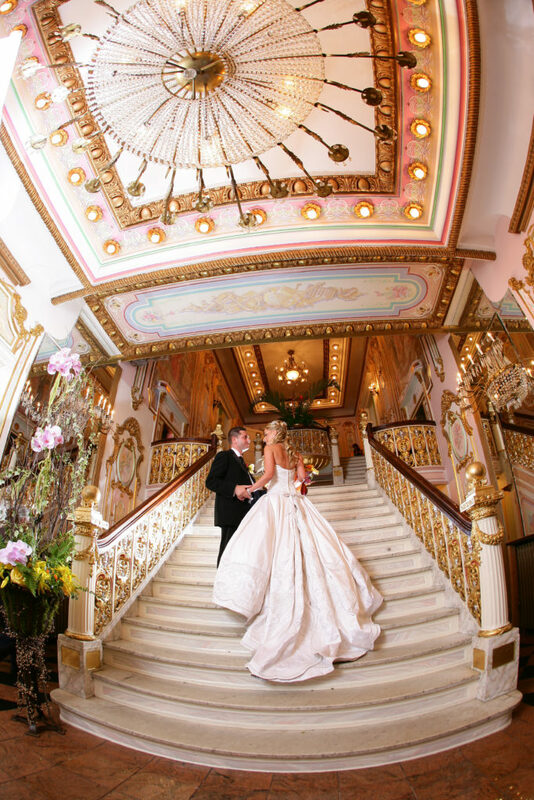 At the Grand Prospect Hall we pride ourselves in making your dreams come true. 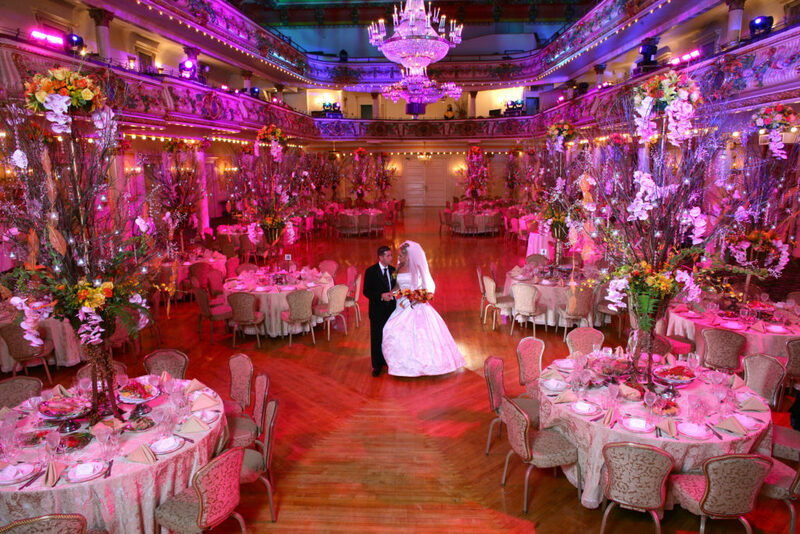 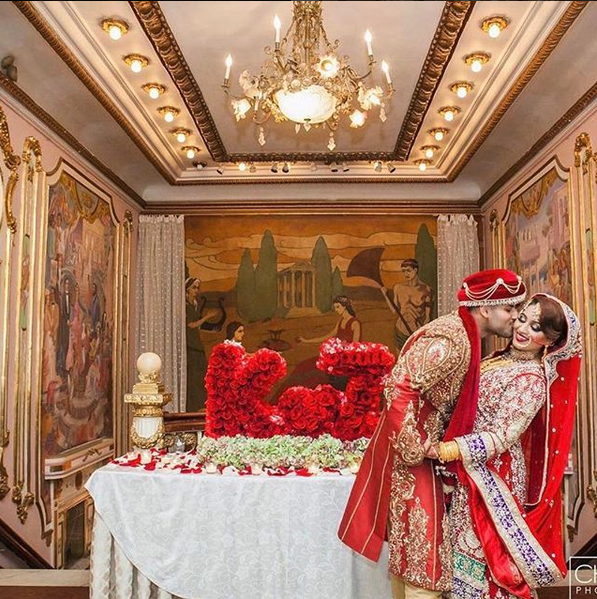 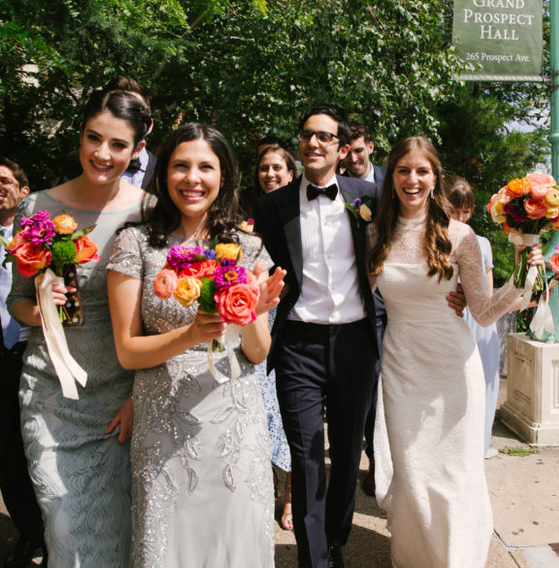 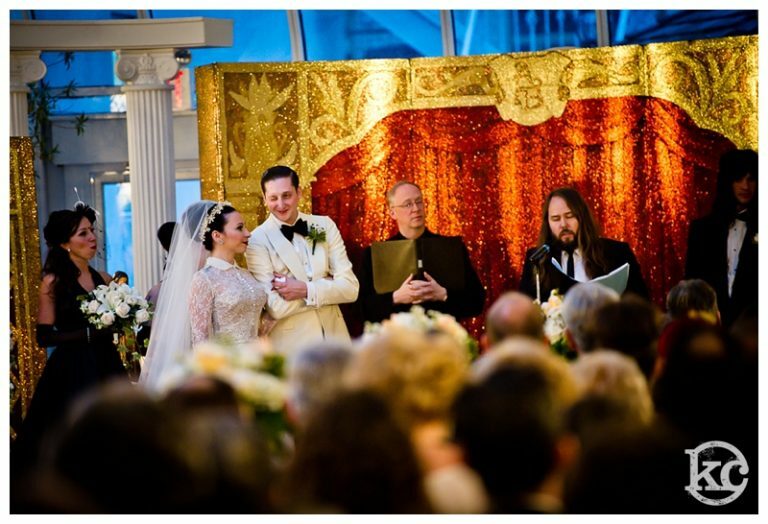 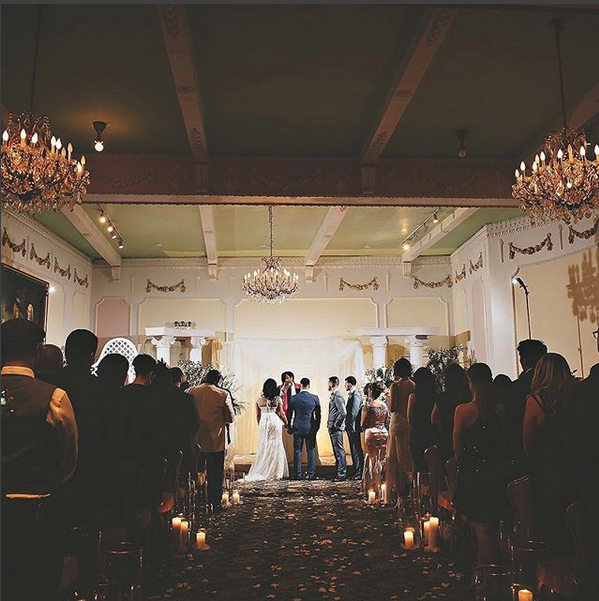 The innate elegance of the venue, and its unique renaissance inspired architecture has been the talk of New York City event planners for over two decades. 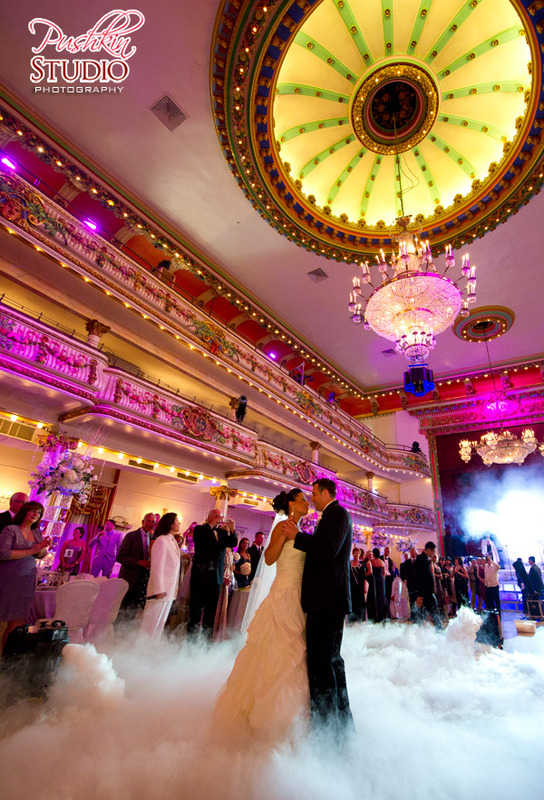 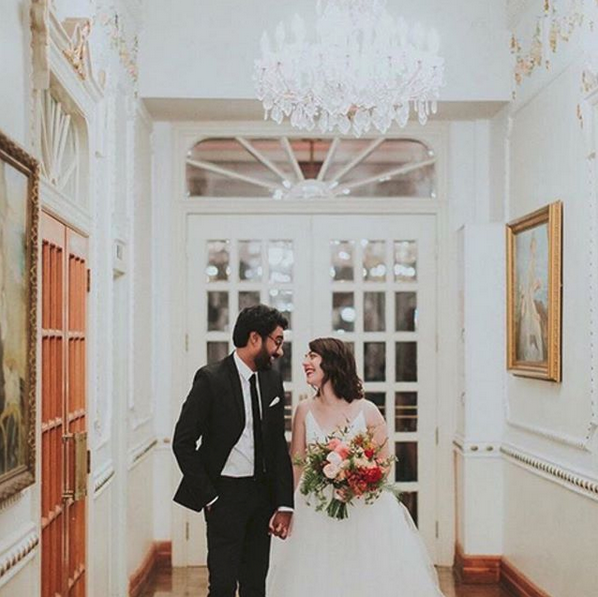 Weddings at the Grand Prospect Hall are carefully planned alongside a dedicated staff whose objective is to fulfill your every whim. 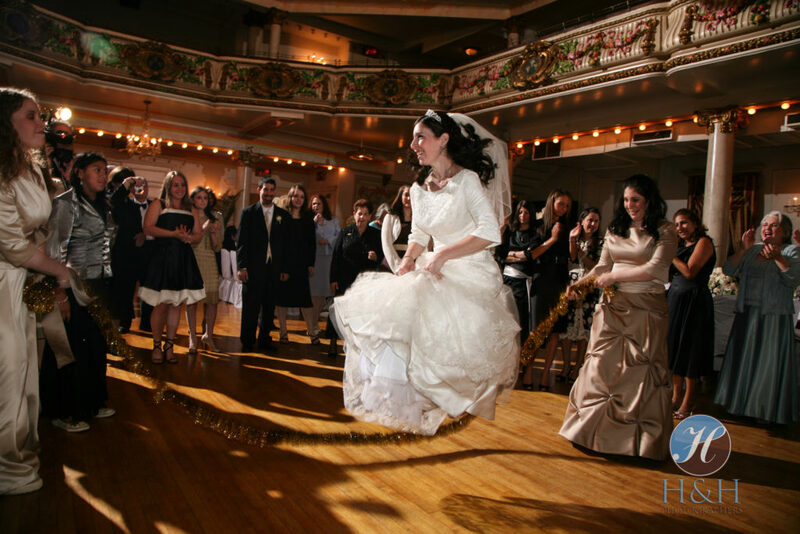 In addition, we provide a list of referrals for clergy; photographers and videographers; florists; music–even ballroom dancing lessons! 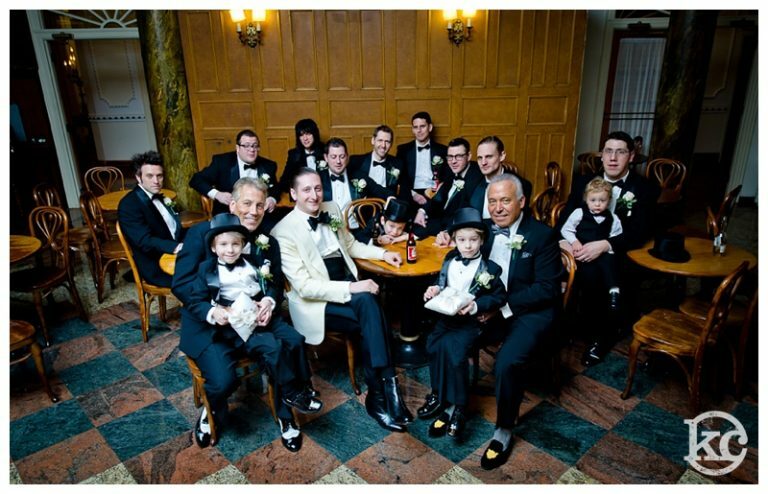 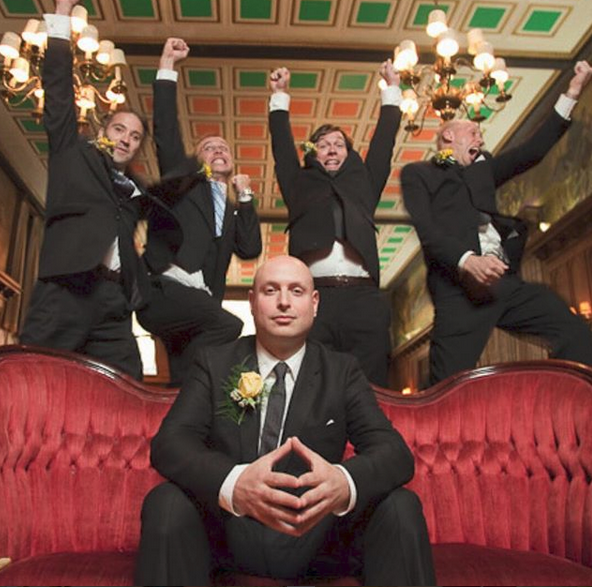 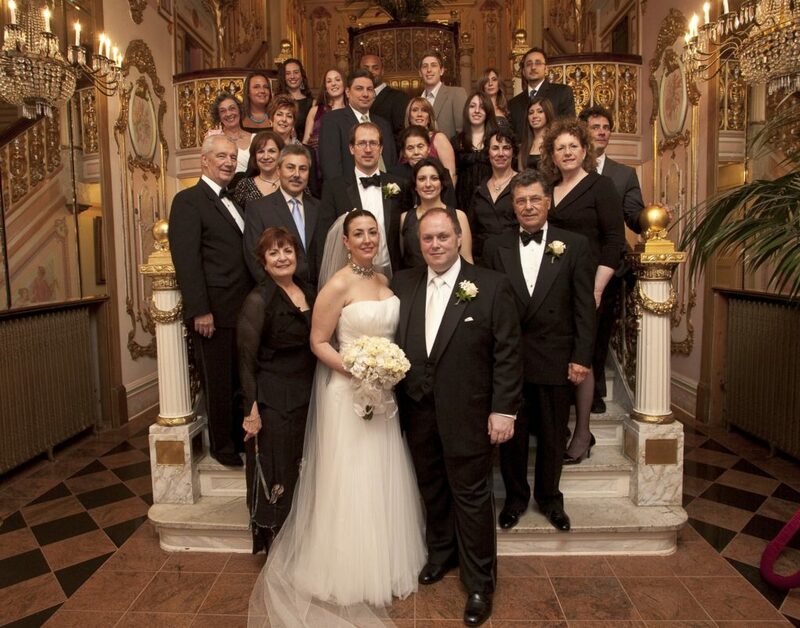 Think of us as your complete wedding consultant.